Specially designed for the sophisticated and self-confident woman, the fall season’s Max Mara specs serve as a tribute to the elegance and femininity of the 1980s era. 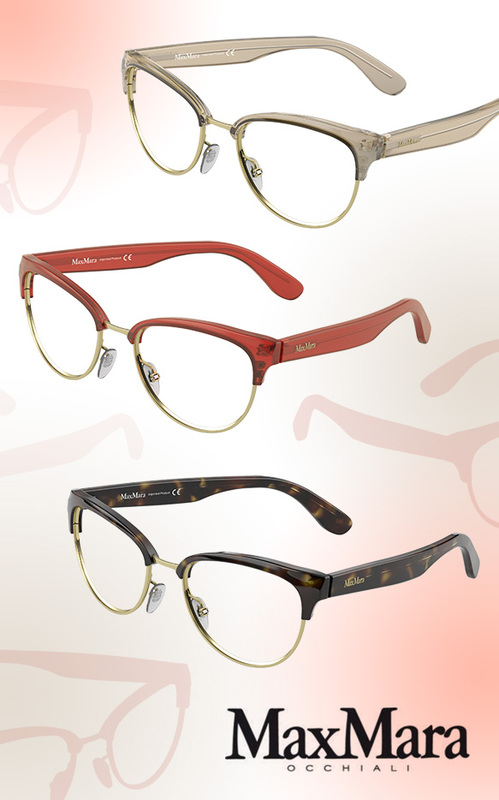 Hot off the catwalk, these frames boast a gorgeous vintage-inspired cat-eye silhouette with exaggerated browlines in chic taupe, citrus red and classic tortoise hues. Their soft opalescent finishes collide with touches of metallic gold, giving way to an ethereal look that every glamorous gal is sure to love. Get even more deets on these stylishly tasteful glasses here.